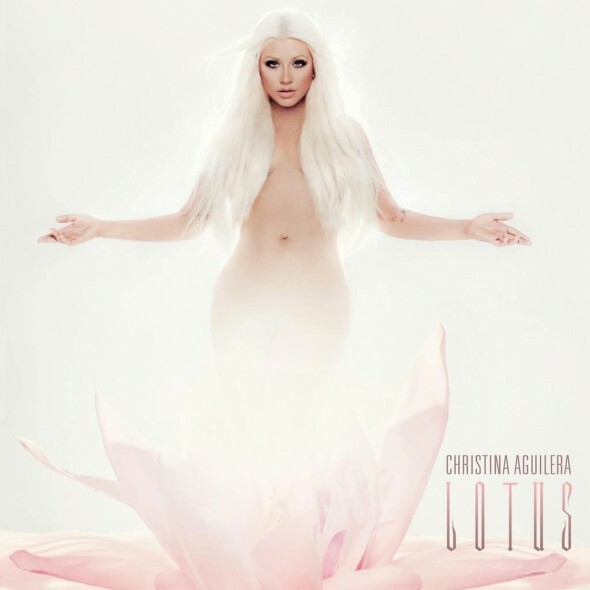 SnapCacklePop: Preview Christina Augilera new album Lotus..! Preview Christina Augilera new album Lotus..! Ahead of the release of her new album Lotus, the internet in ablaze with snippets of the new Christina Aguilera tracks. Describing the LP as “very multi-layered and very heartfelt’ the singer has something to prove after her commercial flop album Bionic back in 2010. So what is in store from the Dirty singer? Well she has pulled in heavyweight producers Max Martin, Sia, Shellback, Alex da Kidd, Claude Kelly and more as well as working with fellow The Voice judge Cee Lo Green and Blake Shelton.